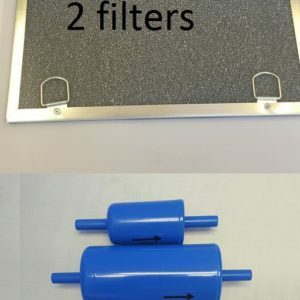 Categories: Palomar, Palomar. Tags: Alma safety glasses, cutera limelight, cutera prowave, cutera titan, cutera xeo, laser machine safety eyewear, laser safety, LASER SAFETY EYEWEAR, palomar starlux. 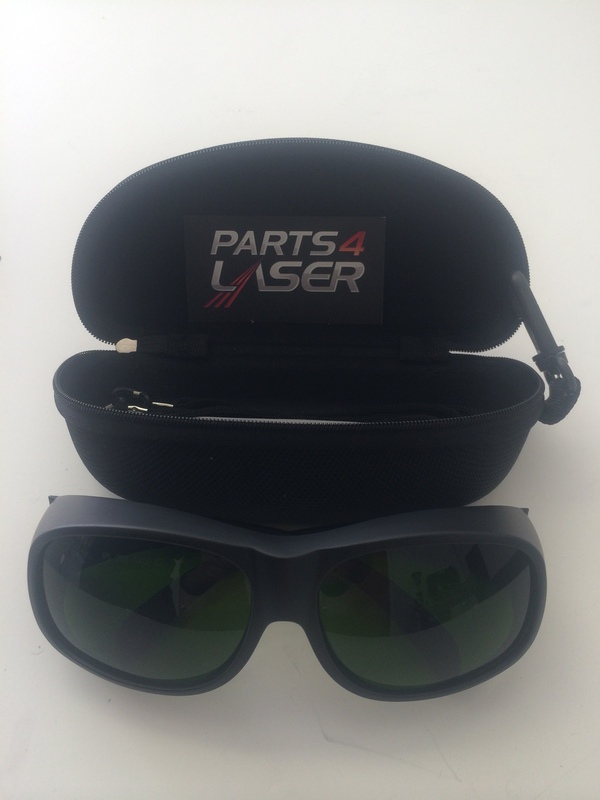 Package contains 1 pair of Laser Safety Eyewear/Laser Protection Glasses designed for protection against all IPL systems. Please read specifications below.